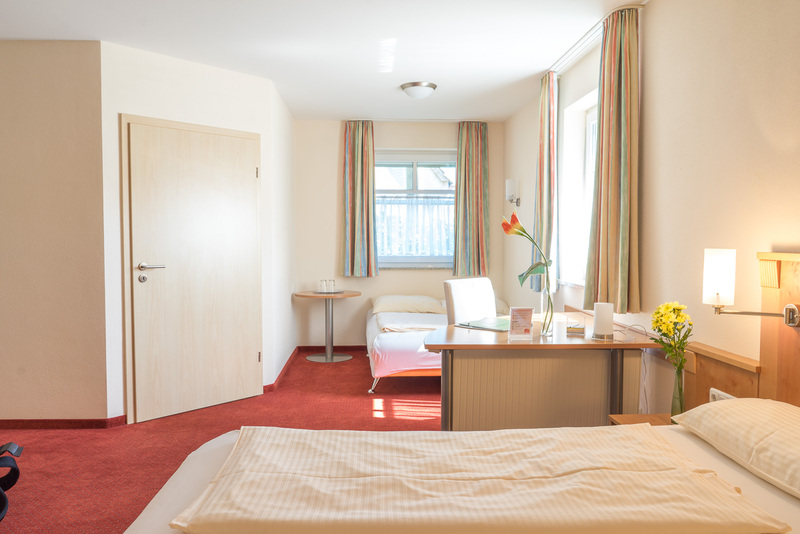 A perfect holiday for young and old starts with Hotel-Pension Futterknecht: We not only offer you a cozy and comfortable accommodation, but also always have an open ear for your wishes. It does not matter if you want to relax with us or go on exciting excursions into the region: our pension is the ideal starting point for all sorts of activities. We are happy to help you to spend a nice time with us. This is what we stand for with our many years of experience and a large number of regular guests.